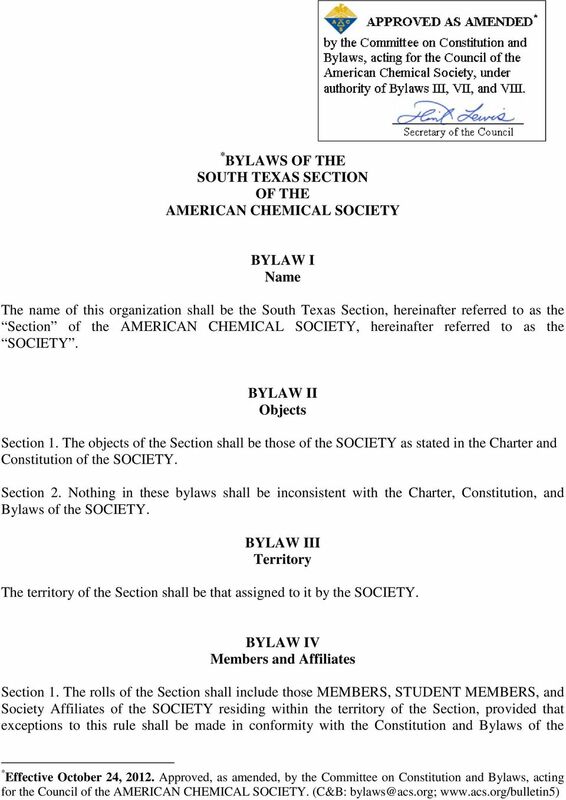 Download "SOUTH TEXAS SECTION OF THE AMERICAN CHEMICAL SOCIETY. 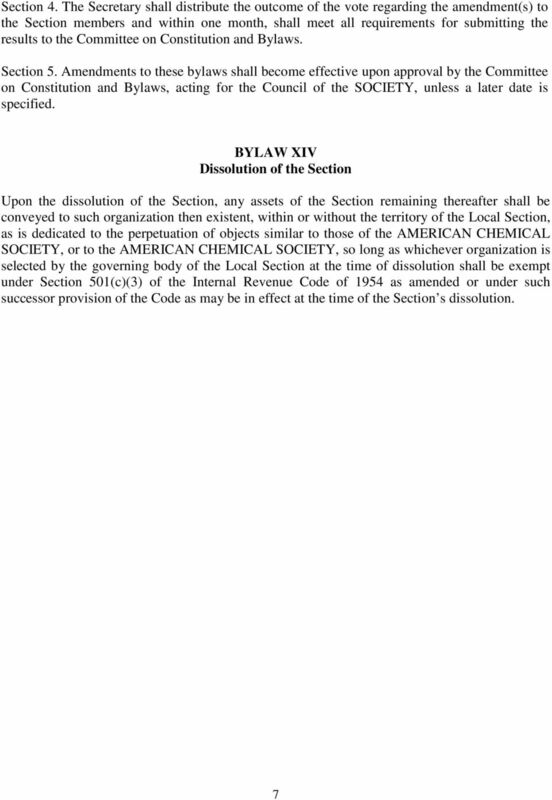 BYLAW I Name"
* BYLAWS OF THE VIRGINIA BLUE RIDGE SECTION of the AMERICAN CHEMICAL SOCIETY Bylaw I. 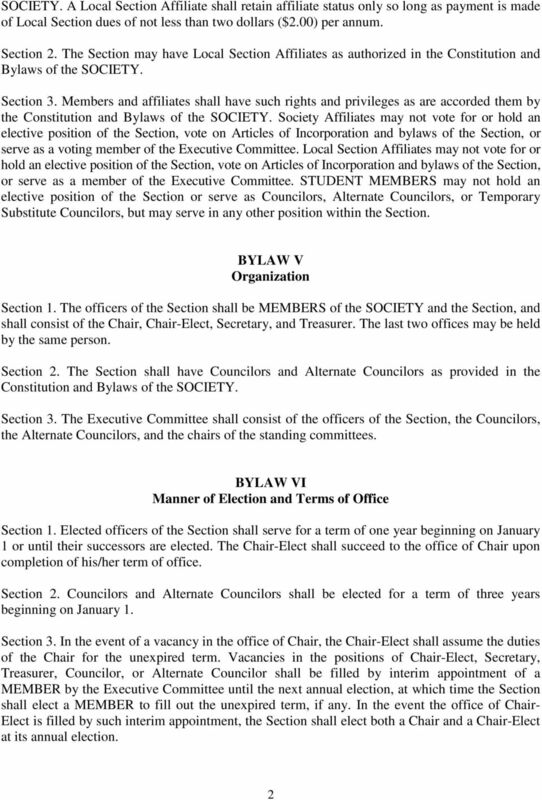 Name, Object The name of this organization shall be the Virginia Blue Ridge Section of the AMERICAN CHEMICAL SOCIETY. 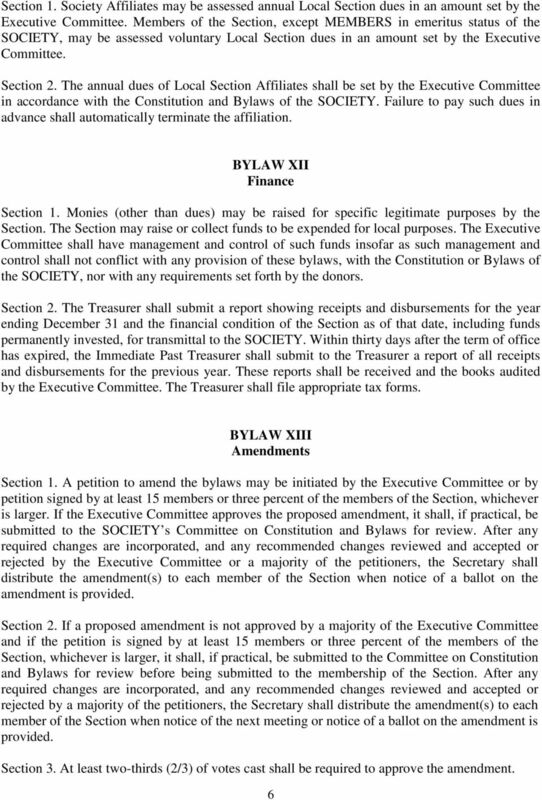 BYLAWS. 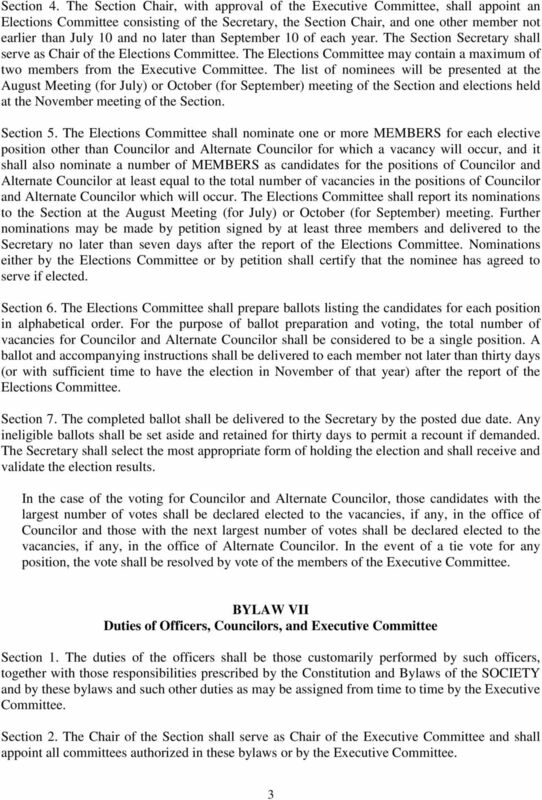 Colorado Joint Chapter of the National Emergency Number Association, Inc And Association of Public Safety Communications Officials, Inc. 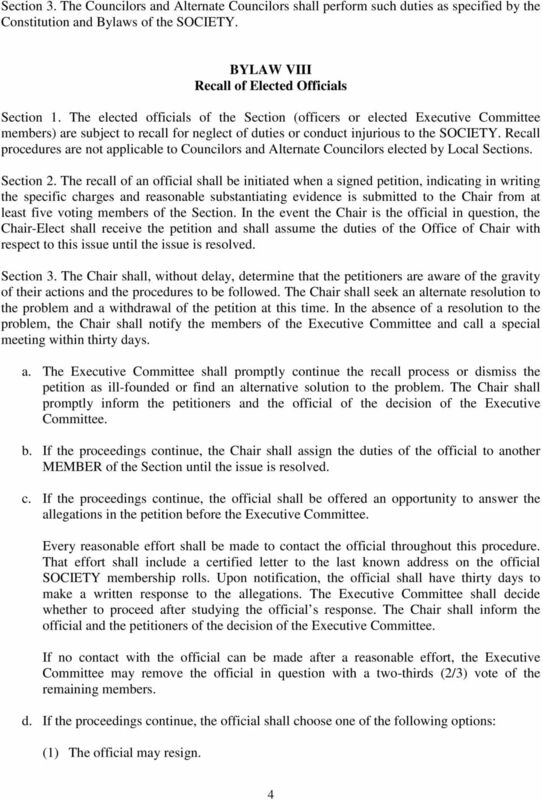 THE AMERICAN SOCIETY FOR REPRODUCTIVE MEDICINE WOMEN S COUNCIL BYLAWS. 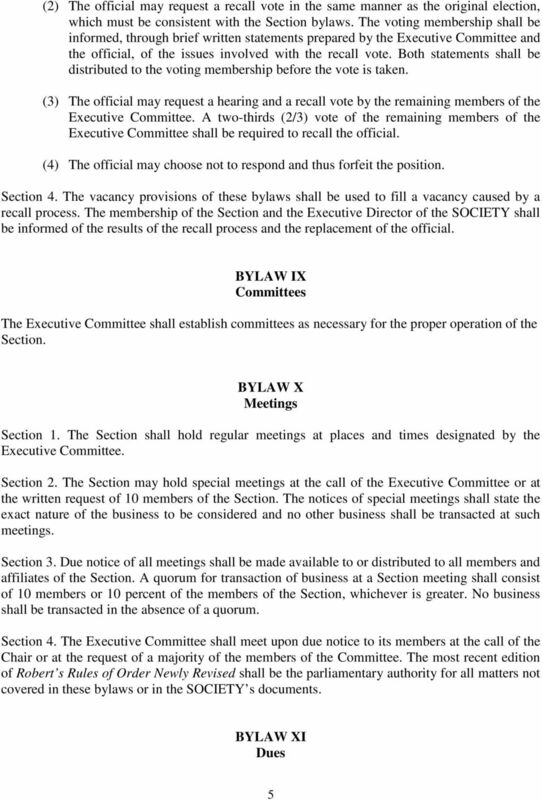 1.1 Name The name of this organization shall be the ASRM Women s Council.